11.06 Cover Meter Survey to locate rebars and measure the exact concrete cover over the re-inforced steel bar. 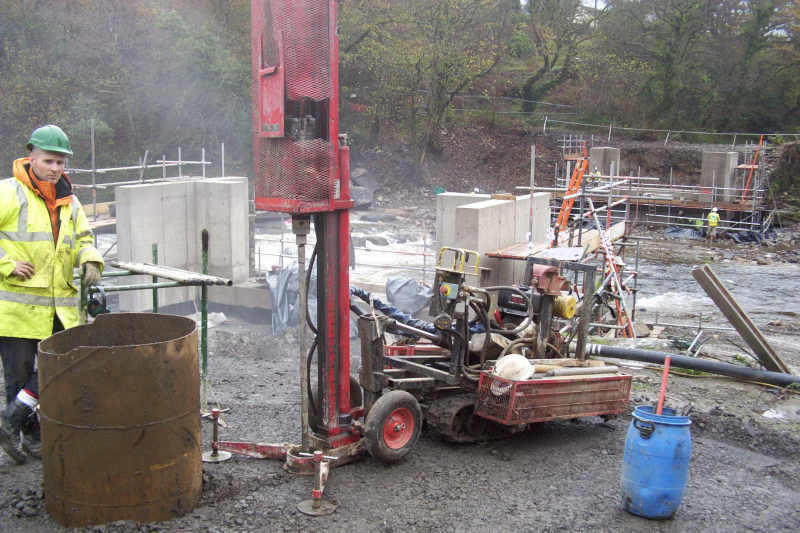 GSTL Competitor rigs are mechanically simple and easy to operate, the rigs are designed for use by a single operator and drilling can begin within minutes of arrival on site. Because the units are light in weight, site disturbance is minimal, making the Competitor ideal for use at environmentally sensitive sites. Sampling is achieved by a percussive method. The drive mechanism consists of a chain-driven drop weight that repeatedly strikes an anvil, driving the rods and sample tubes into the ground. 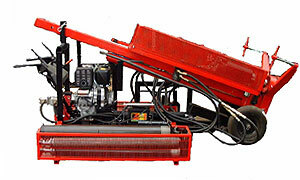 The rig can drive sample tubes into all soil types. 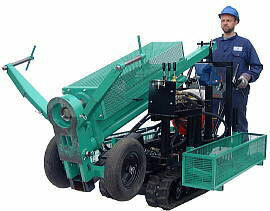 It is not designed for sampling or coring in hard rocks. 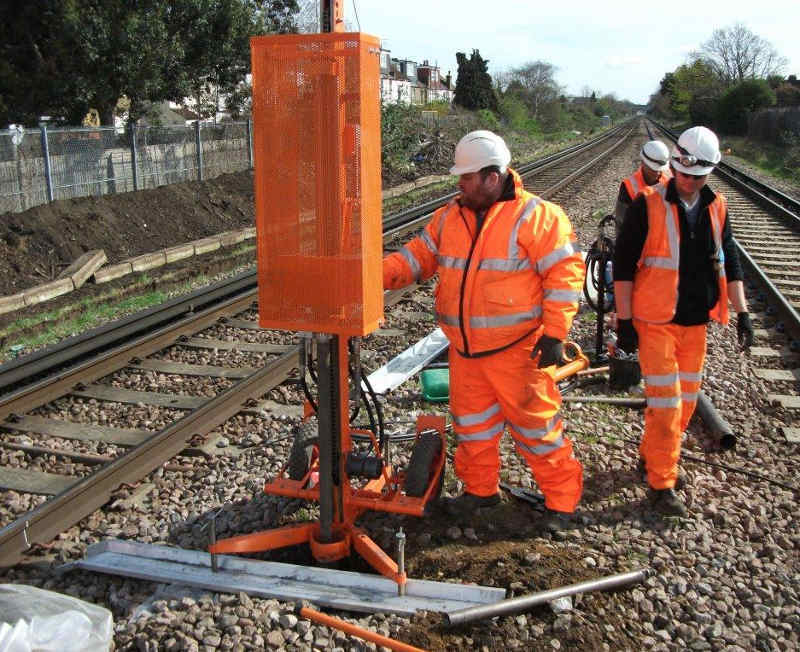 The weight and the drop height are adjustable, enabling Standard Penetration Tests And Dynamic Probing (Lost Cone) Tests to be carried out as well as soil sampling. Blow rates up to 50 per minute can be achieved when driving sample tubes into the ground. 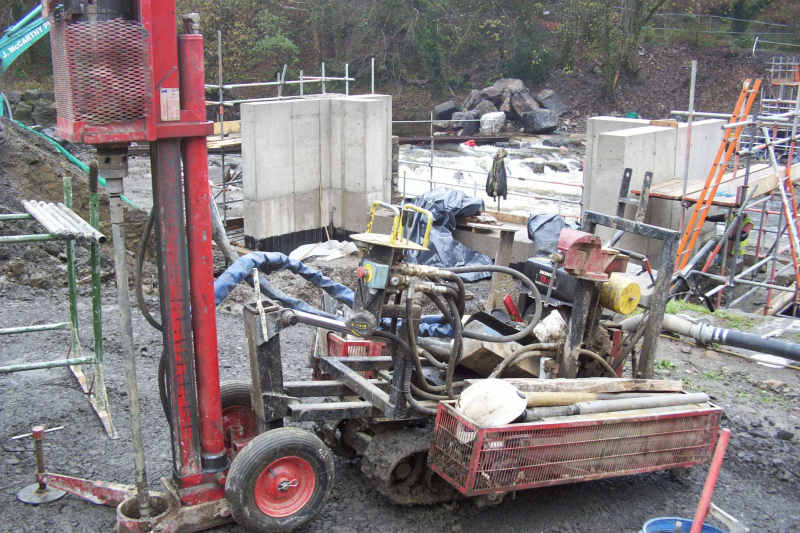 After tools have been driven into the ground to the required depth, they can be easily Extracted using the integral hydraulic jack which has a 7-tonne pull back capacity. Sample Recovery for Laboratory Testing.